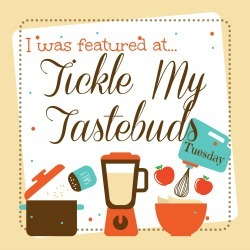 Welcome to Tickle My Tastebuds Tuesday! We are so happy you are here. If you are new here, welcome! If you are returning to our party, welcome back! Each Tuesday, my lovely hostesses and I will be partying with you and our guests as you tickle our tastebuds! Thank you for making our last week another success. We are so glad you stop by and party with us each week! 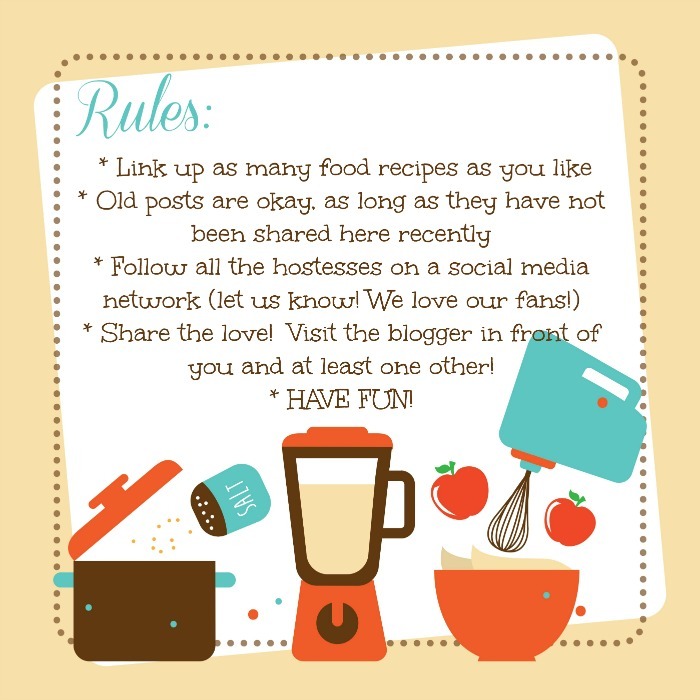 Please note, by linking up your posts and recipes, you are giving A Peek into My Paradise, Detours In Life, I’m Not A Trophy Wife, Lori’s Culinary Creations, and Mini Van Dreams permission to use your photos in the featured posts and on social media outlets. All photos will be linked back to your sites and respective posts. We’d love it if you’d share our party with your friends! 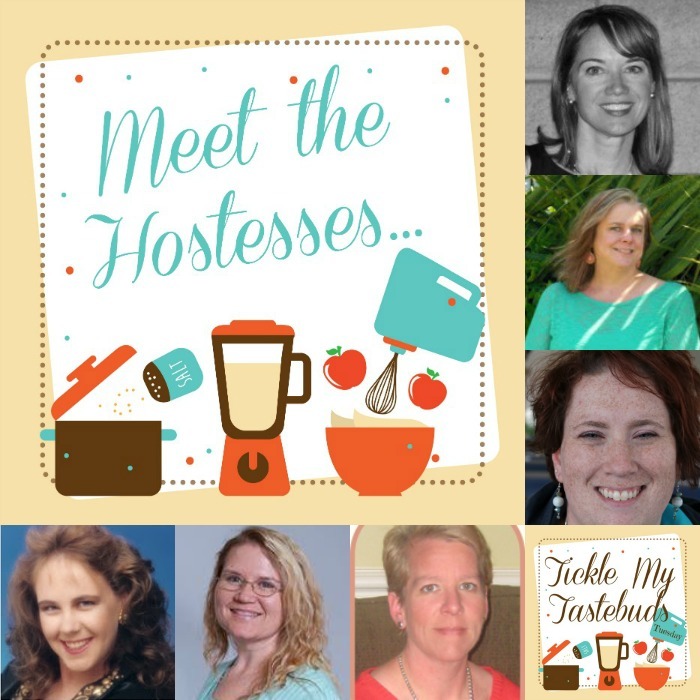 Each week, the hostesses will choose recipes from the previous week to be featured! 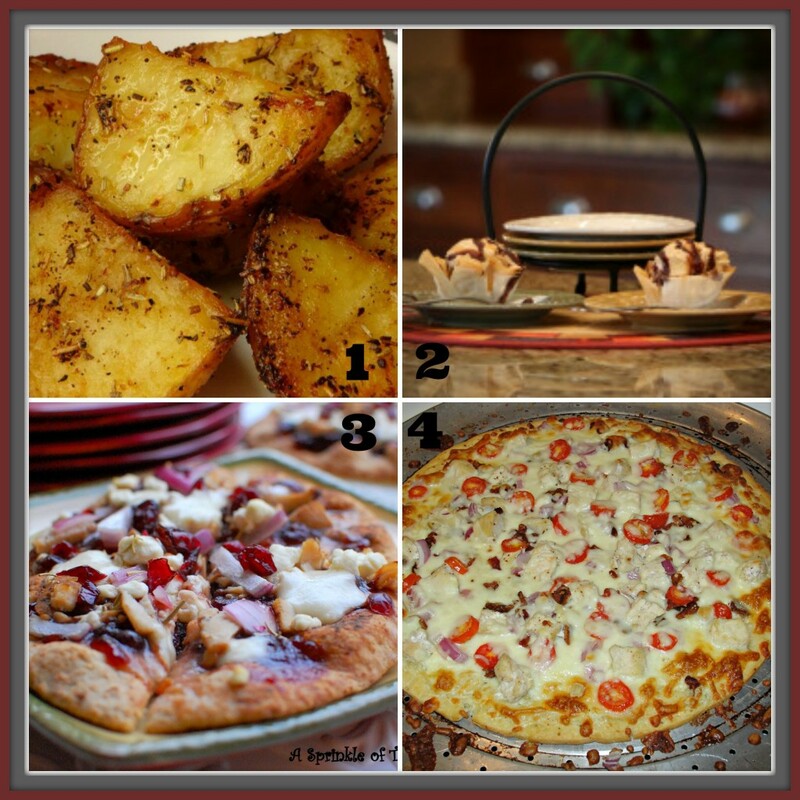 Each featured recipe will be pinned! Now, for this weeks featured recipes! If you were featured, please grab a button below to post on your blog! So happy to see my Thanksgiving Pizza featured! Thanks so much Alecia and have a fabulous Thanksgiving!